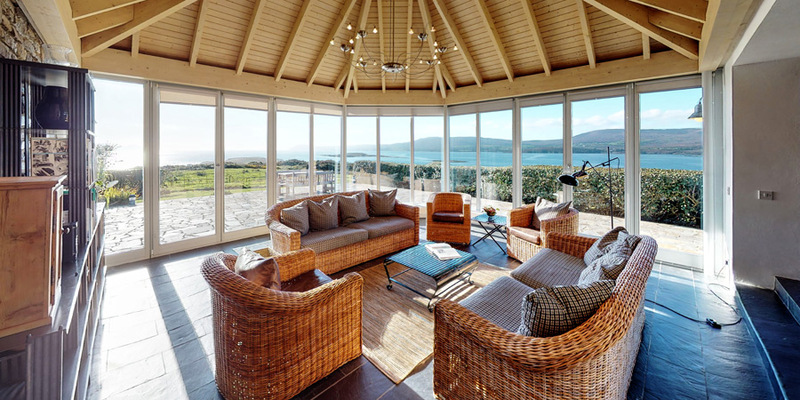 Here, where Dunmanus Bay opens out to the Atlantic, is Ballyvonane House with spectacular views of Three Castle Head to the South and Sheep’s Head to the West. Around the house, you will see Aberdeen Angus, Charolais cattle and horses grazing. 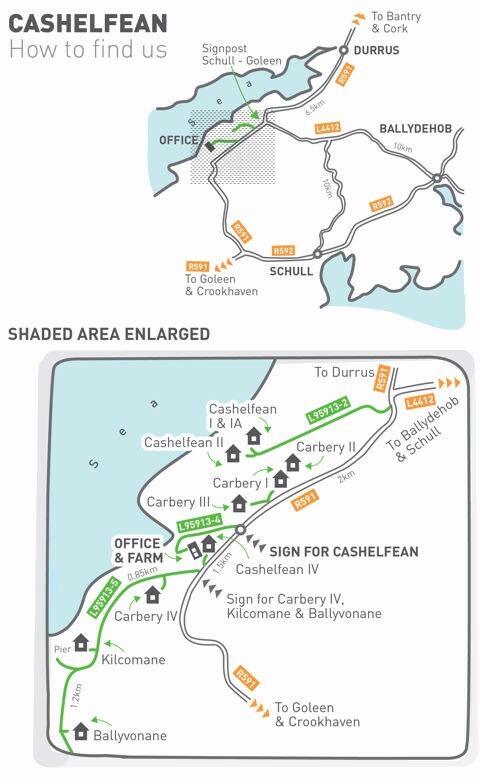 The 350 hectares of Cashelane Farm are ideal for hill walking, pony trekking or just taking a scenic walk through the farms’ 6 km of coastline. 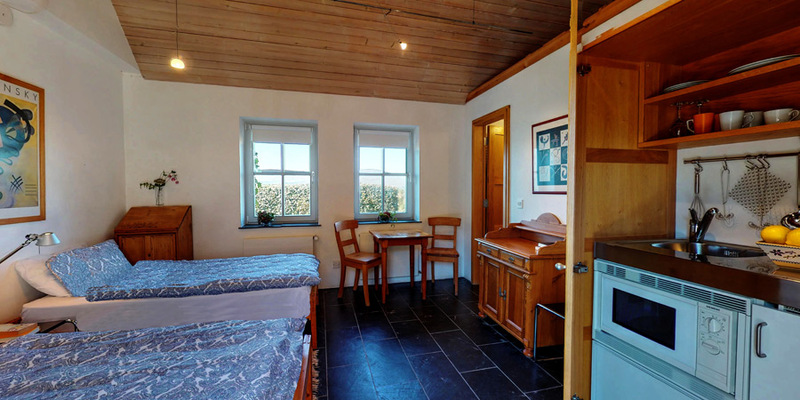 From the main house, you step into a large courtyard area with a built-in barbeque. As you know, in this part of the world, you can’t rely on the weather! 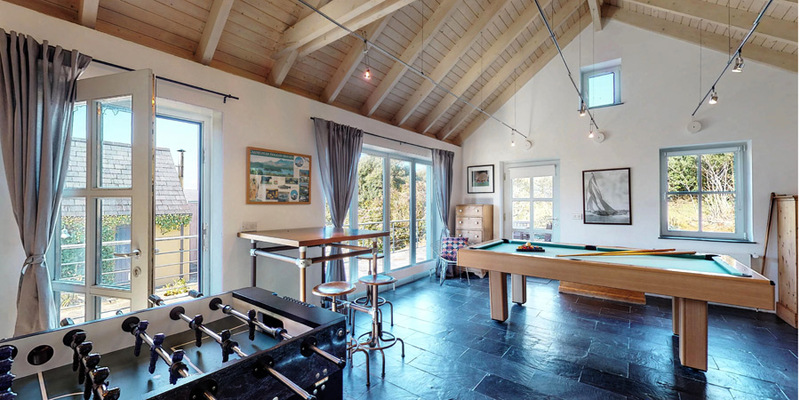 The playroom is the answer. 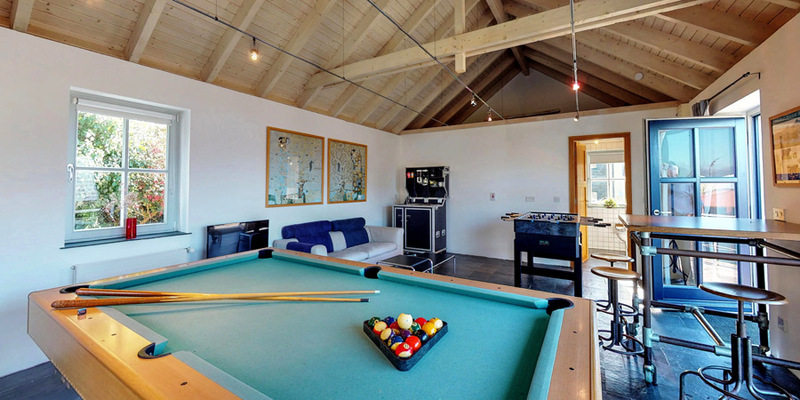 It has a pool table, indoor soccer, and other games. 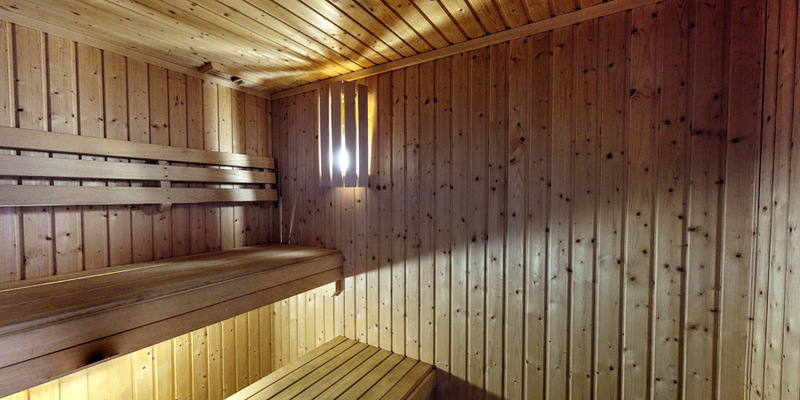 And a truly luxurious sauna. 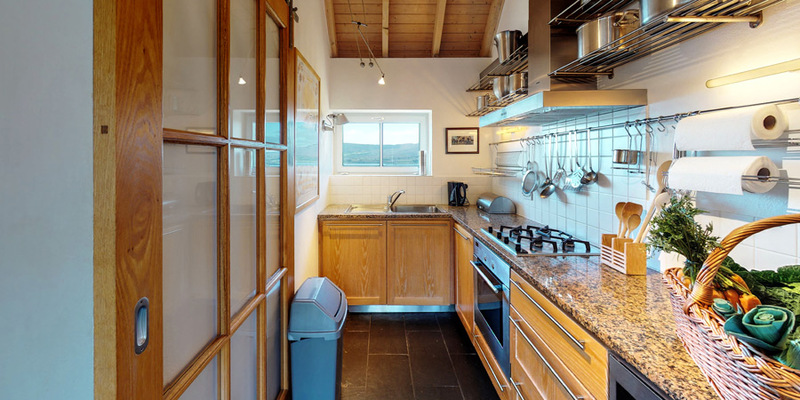 A kitchen with all a cook needs – and more. 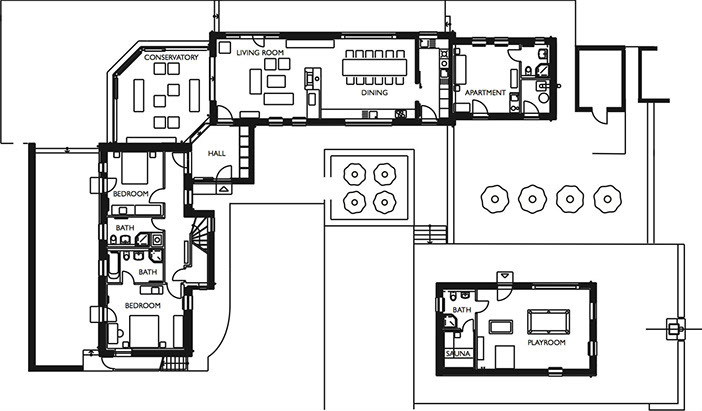 Totally integrated, with stainless steel oven, big electric hob, fridge, and dishwasher. There’s also a pantry kitchen with additional oven, gas hob, another dishwasher, fridge freezer, two washing machines, and dryers. 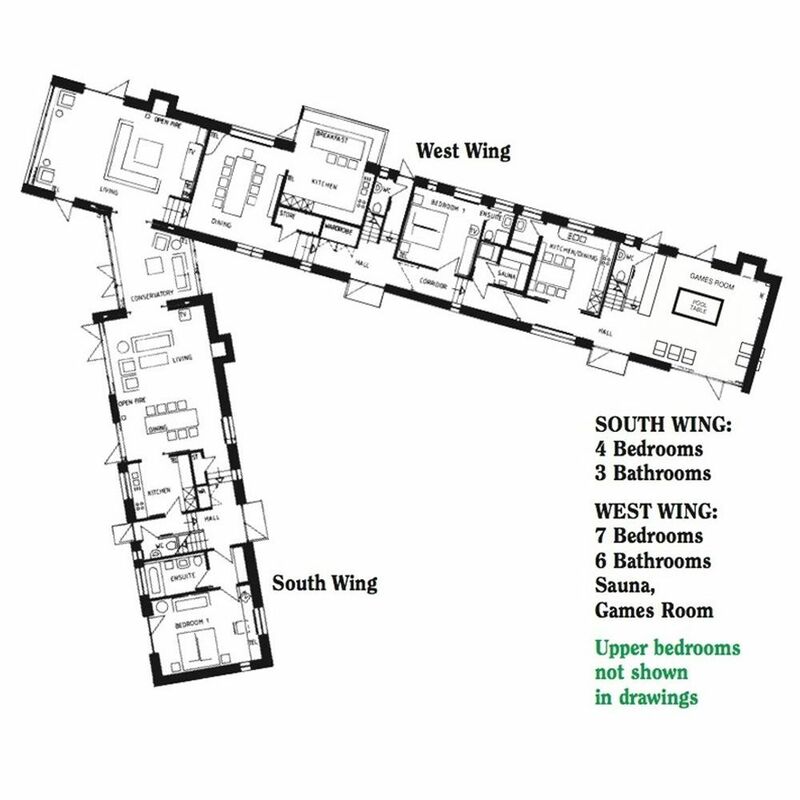 Area of the house: 320 sqm. 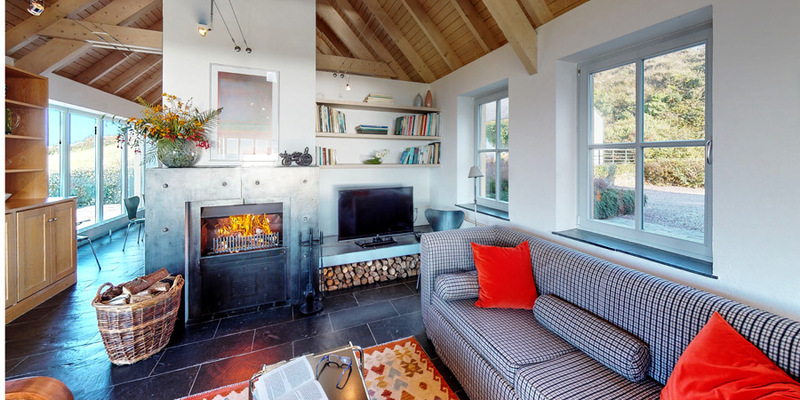 Step inside our 360° virtual tour and view Ballyvonane House in 3D. 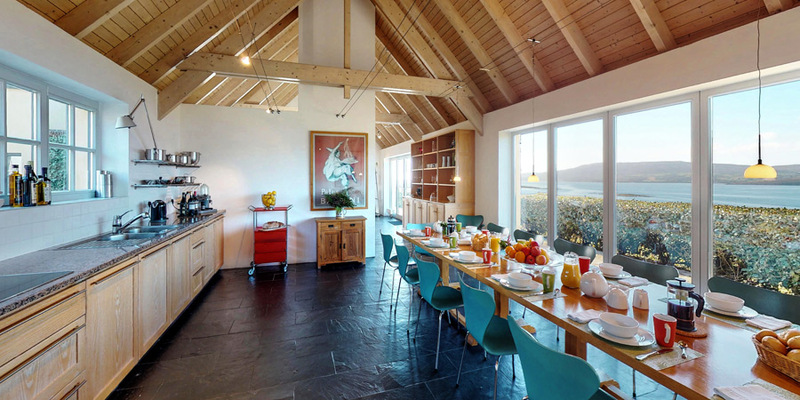 Cashelfean Holiday houses are luxury vacation rental homes located in West Cork on Ireland’s Wild Atlantic Way. 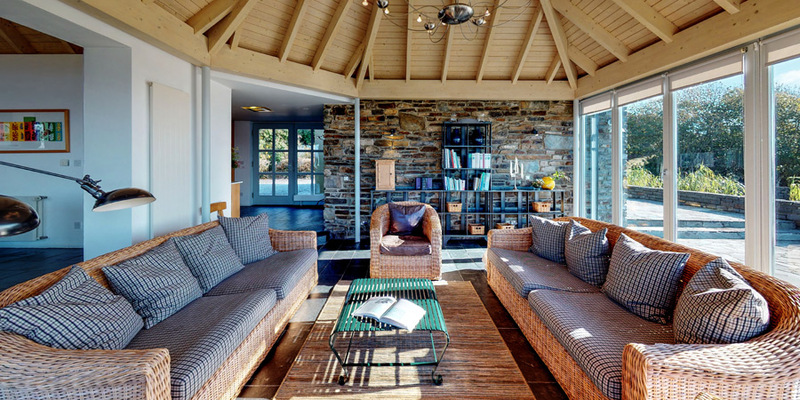 The self-catering rentals vary from smaller houses to large architect designed homes with up to eleven bedrooms, sleeping up to 22 people. 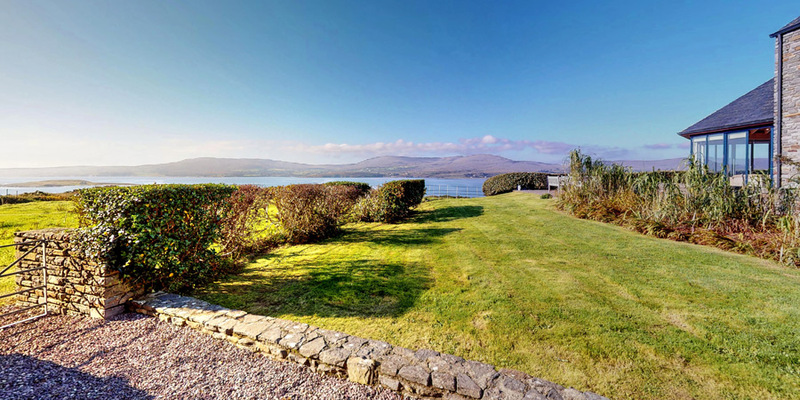 Some of the houses have stunning waterside locations on the shores of Dunmanus Bay which lies between Mizen Head and Sheep’s Head, just south of Bantry Bay. 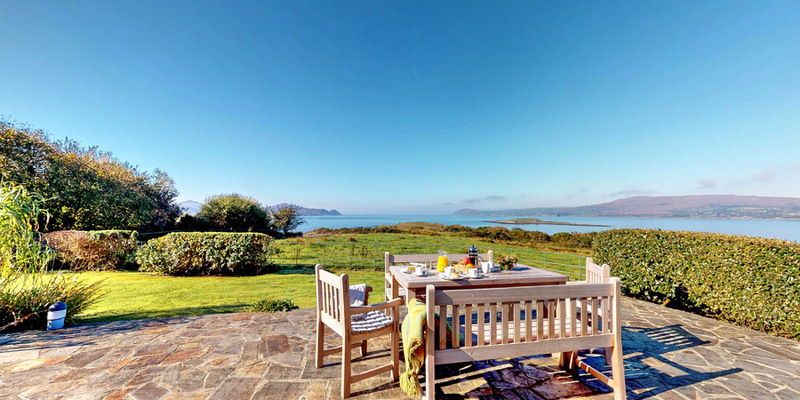 The remaining homes are in Glengarriff Bay, which opens into Bantry Bay with views of Garnish Island. 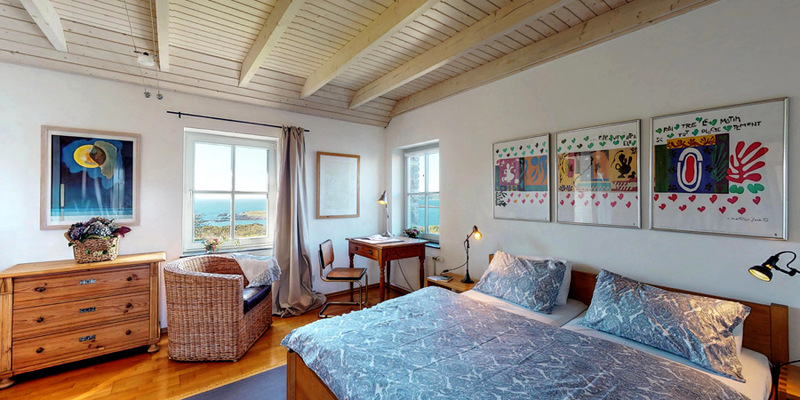 Ballyvolane House has a Matterport 3D interactive 360 degree virtual tours.